You will receive 5-8 full size products in every Bitsy Box. Celebrate every milestone with a fun box tailored to you and your Bitsy each month! Each box is created with your Bitsy in mind! 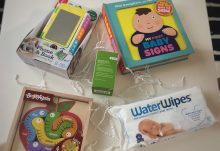 Subscriptions can begin anytime from your due date to your little one’s third birthday. Each box also contains a treat or two just for you! We are here to help make growing up fun! For every purchase and renewal subscription box, you earn points to put towards your next purchase. 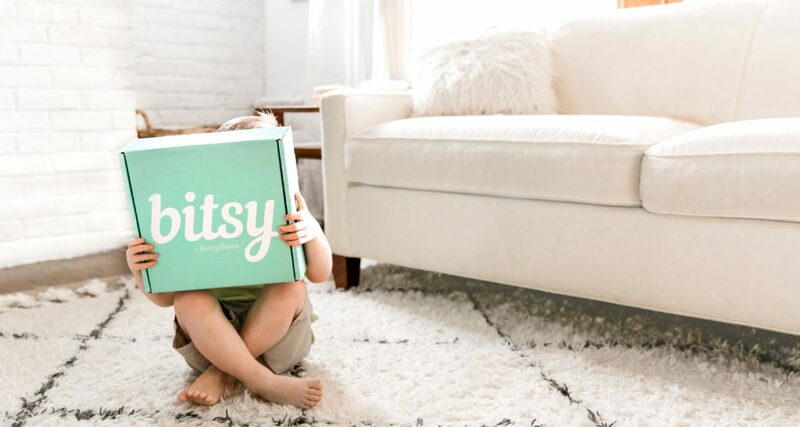 We guarantee you and your Bitsy will love your box! You can return any product for store credit. Plus, free shipping back! How would you rate Bitsy Boxes ?